Leslie graduated from the University of Sydney with a Bachelor of Laws and Bachelor of Economics (majoring in Accounting). 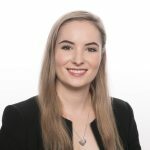 She is an experienced commercial lawyer having worked previously at Mallesons Stephen Jaques in Sydney and Clifford Chance in Thailand. 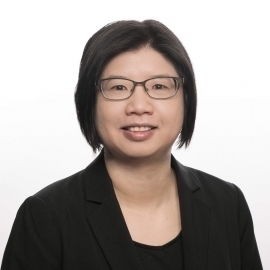 Leslie has also applied her legal skills in roles based in Beijing and Hong Kong. Besides English, Leslie speaks Cantonese and Mandarin.